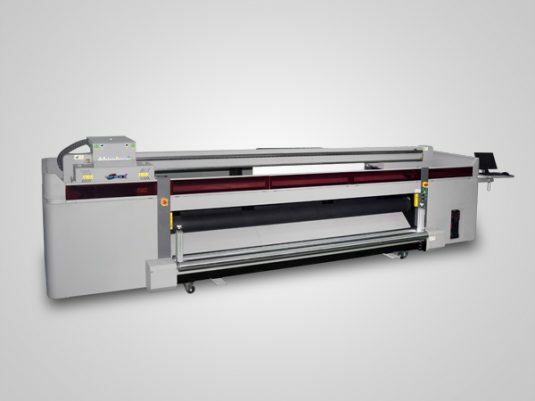 With 3.2M print width, YOTTA YD-R3200KJ UV roll to roll digital printer delivers full-color large format inkjet printing with CMYK, Lc, Lm, white ink printing capability. UV-LED curing system achieves efficient ink curing. 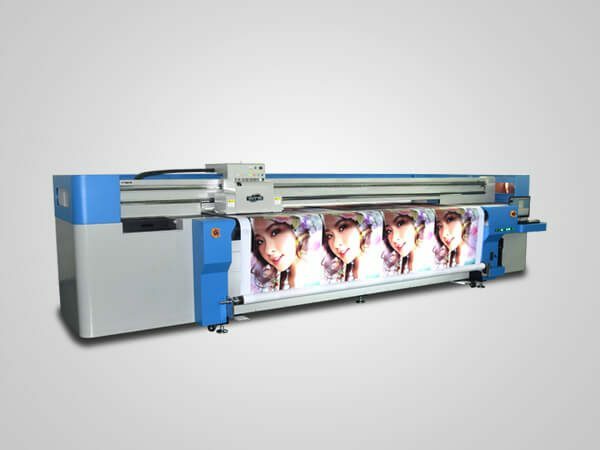 Adopting high-end industrial Kyocera KJ4A printheads, fast speed and high resolution are its prominent advantages. This roll to roll machine has a maximum print resolution of 635×2400dpi. Featured with 4pl droplet printing, It is able to print out extremely delicate images with natural color transition. 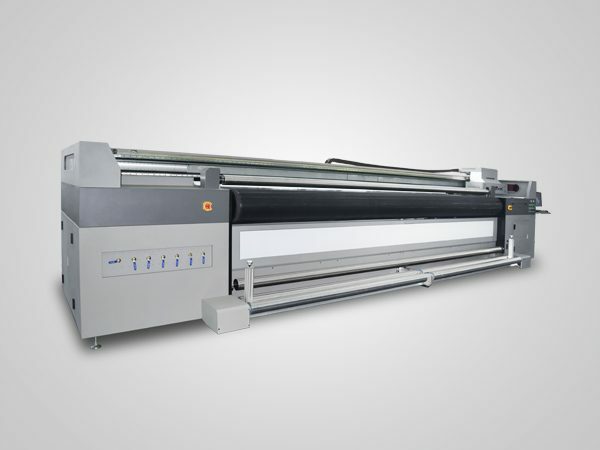 Whether it is applied to wallpaper, PVC film, canvas, vinyl, or other flexible materials, YOTTA YD-R3200KJ roll to roll printer can simplify your workflow and fully meet your requirements. Vinyl, canvas, plastic film, PVC, etc. Adopting 2-8pcs Kyoceraindustrial print heads featured 4pl variable droplet printing and 30KHZ ignition frequency, YD-R3200KJ RTR digital printer presents high print resolution of 635×2400 DPI. 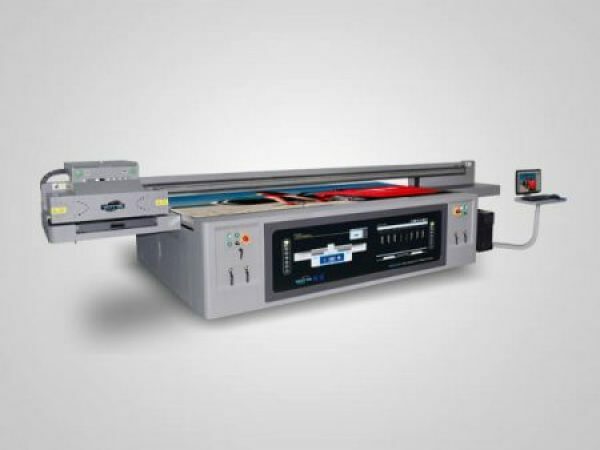 Its print speed is obviously faster for its large print head width and high ignition frequency. The YD-R3200KJ uv printer employs metal grating ruler, deliver high precision while printing in high speed. High-end Kyocera inkjet printhead, low trouble rate and long lifetime, it also can be used in mass production. High quality accessories, reduce the cost of printer maintenance and parts replacement.